Wells Branch video surveillance and security camera systems for your home or business; get home security cameras and video surveillance in Wells Branch today! At Vital Security we pride ourselves in quality camera installation and continued service for Wells Branch homes and businesses. We offer the latest technology available. Our security surveillance cameras are HD quality and you can really see the difference. 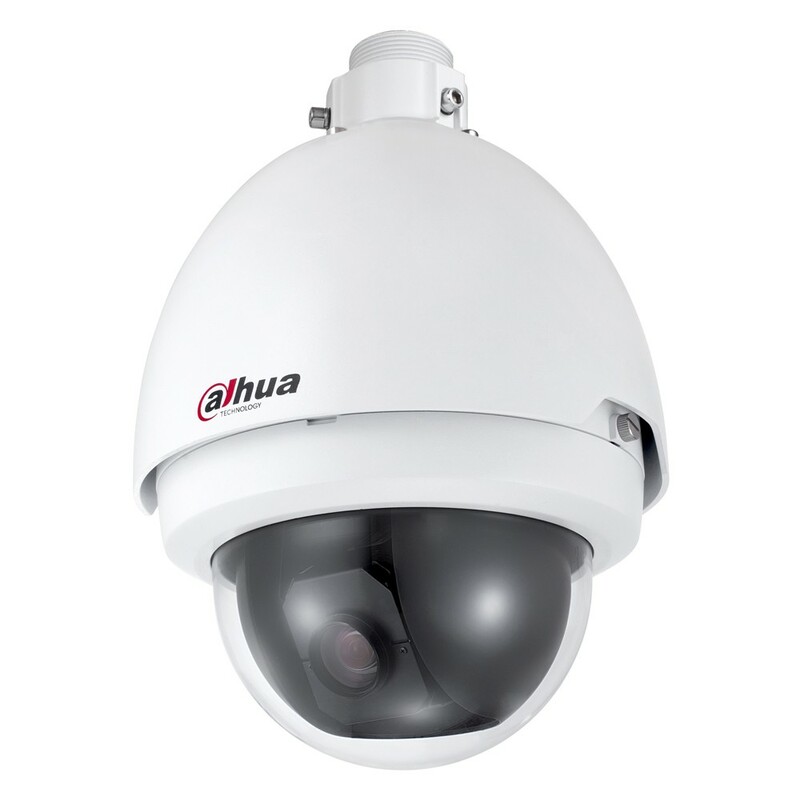 Your surveillance system will be installed by a licensed and experienced technician. We are licensed and insured CCTV installers.